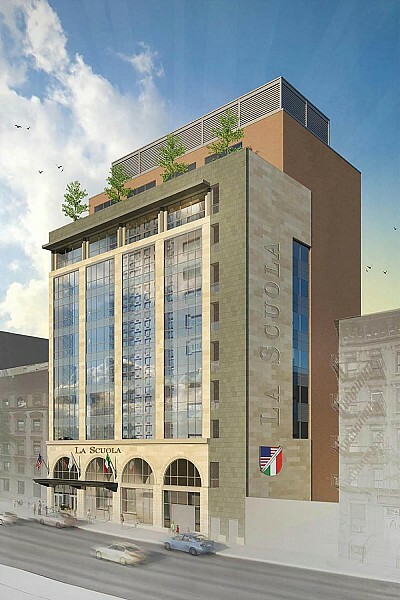 La Scuola d’Italia, a 38 year-old bi-lingual Pre-K through 12 private school, will have a new headquarters this September, located at 432 W. 58th Street. 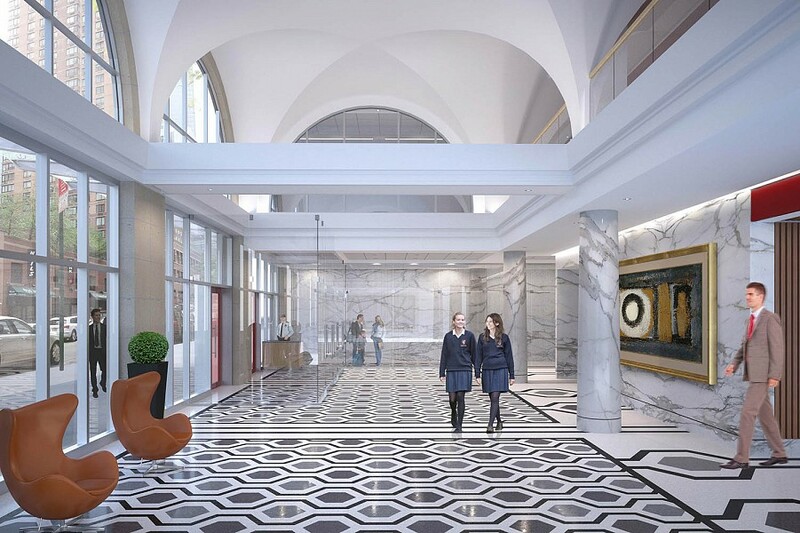 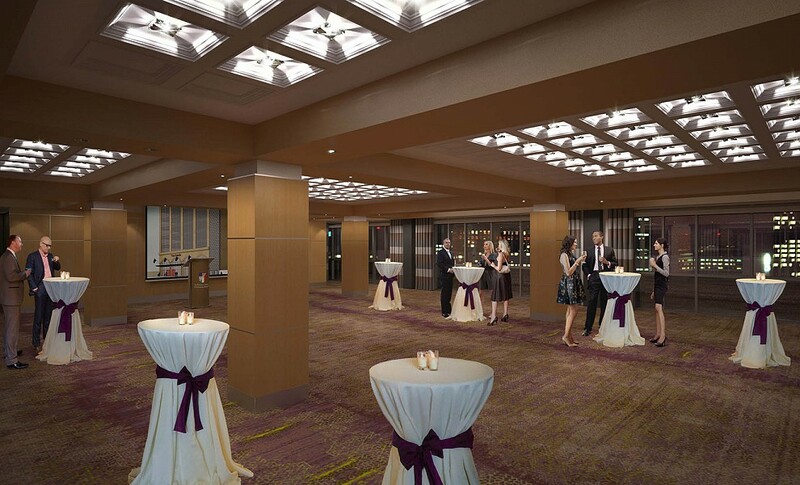 La Scuola is completely renovating the 14-story, 102,000sf building which was originally a medical research facility for Mount Sinai Medical Systems. 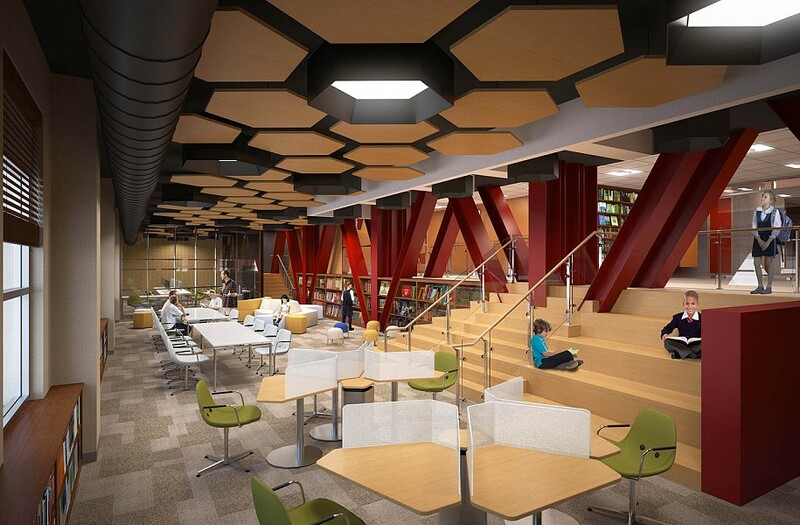 YAS is responsible for providing structural engineering services for this renovation which includes installing a brand new glass facade and atrium, 28 classrooms, a gym, a media center, a library, specialized labs, performance studios, a garden and a dining facility, before moving in next year. 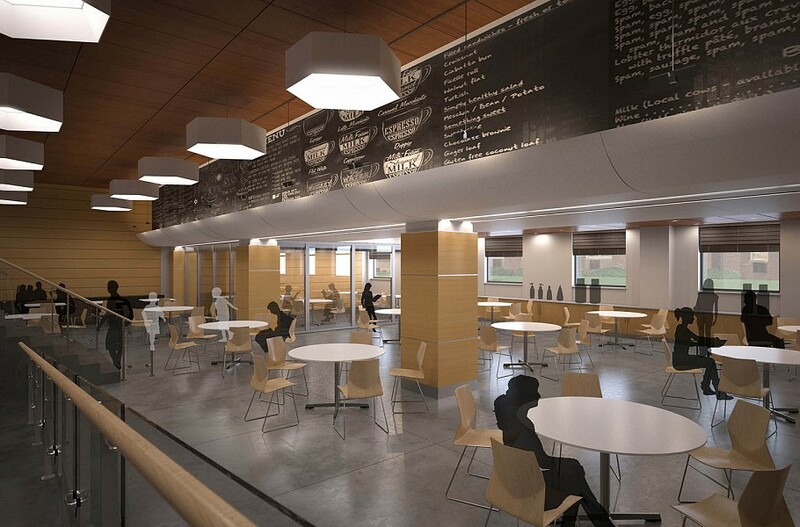 The scope of the structural engineering services provided by YAS in order to accommodate the new architectural layouts and programming was both complex as well as innovative. 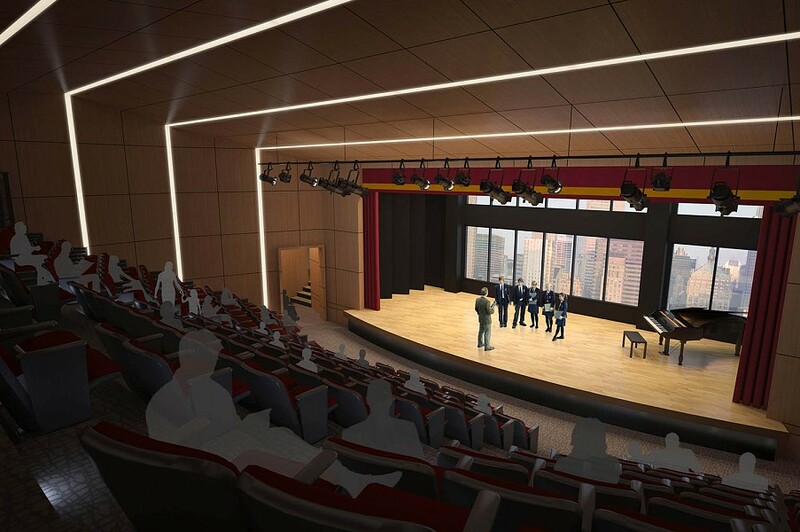 La Scuola is planning to consolidate its operations at two locations, one on E.96th St. and another on E. 67th St., at the new facility, expanding the capacity from 300 students to 700 and to add a cultural and adult education center to its programming.